Viewing 8 of 8 products. 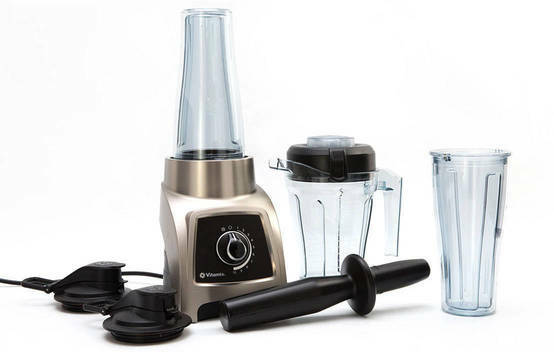 Snapshot: The Cuisinart CPB-300RA Compact Portable Blender has three speeds. How does it rate? 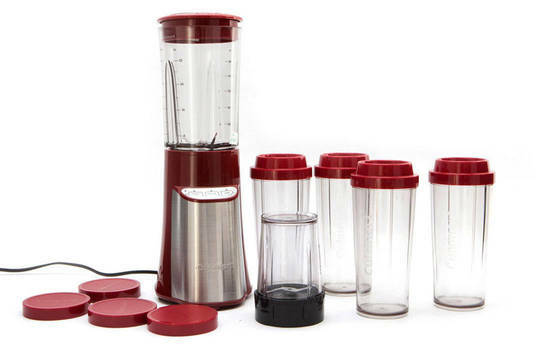 Get instant access to test results for 8 single-serve blenders. Snapshot: The George Foreman 21820AU has four speeds and comes with a blending jug. How does it rate? 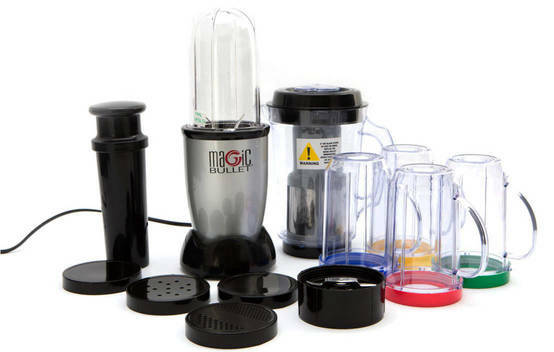 Snapshot: The Magic Bullet 21pc set MBR2107M has just one speed. How does it rate? 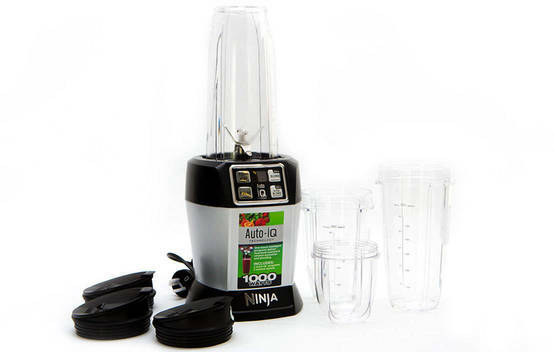 Snapshot: The Nutri Ninja with Auto IQ BL480 has two speeds. How does it rate? 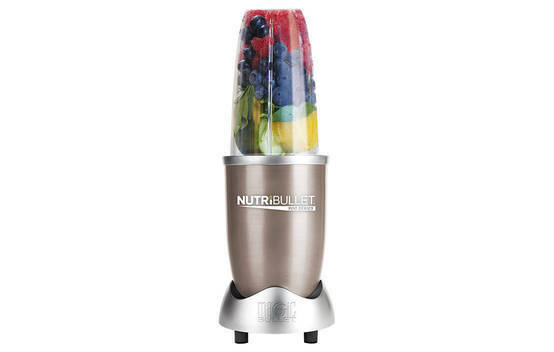 Snapshot: The Nutribullet Select N9C-0907 has 5 speeds and 3 modes. How well does it rate? 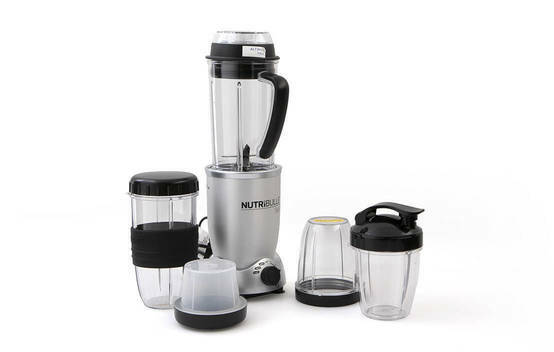 Snapshot: The NutriBullet 12pc set 600W has just one speed. How does it rate? 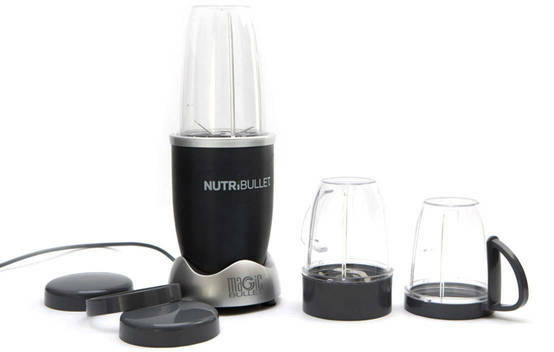 Snapshot: The NutriBullet Pro 5pc set 900W has just one speed. How does it rate? 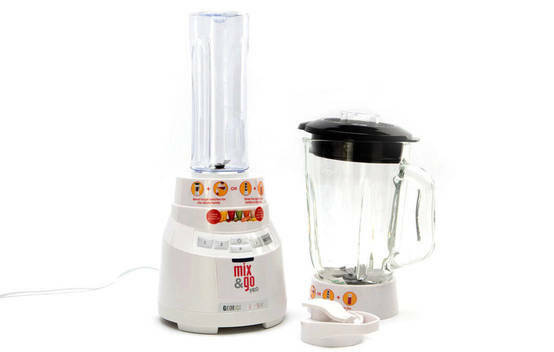 Snapshot: The Vitamix S30 has 10 speeds and comes with a blender jug. How does it rate?